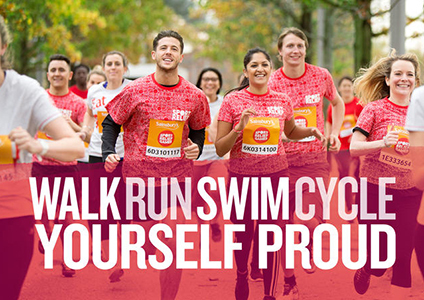 The Sainsbury’s Sport Relief Games returns with a fantastic line-up of events from 18th – 20th March 2016, so get involved and help raise vital funds by taking part in a run, cycle or swim. 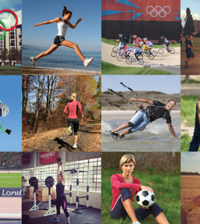 The fundraising event which encourages the Great British public to do themselves proud will take place across the country and participants will have the chance to walk, run, swim or cycle in the steps of their favourite athletes to raise money and help to transform people’s lives across the UK and the world’s poorest communities. 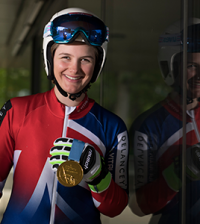 This year there are more ways than ever before to get involved with flagship events at Queen Elizabeth Olympic Park in London, and in Belfast, Cardiff, Glasgow, Norwich and Sheffield. There are also hundreds of local event across the nation, so there’s no excuse not to sign up and get involved! 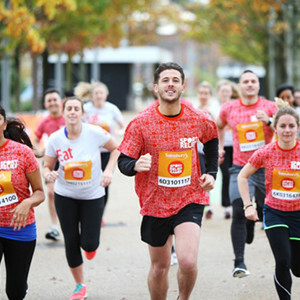 The public can walk or run at the Sainsbury’s Sport Relief Mile. With a host of events to take part in, fundraisers can make every step count with events covering one, three and six miles so people of all ages and abilities can join in and help change lives.